It’s a new week and our friends over at Design Wars have a new challenge. This week, 2 challengers are deigning with Red Heart Yarns Creme de la Creme yarn. 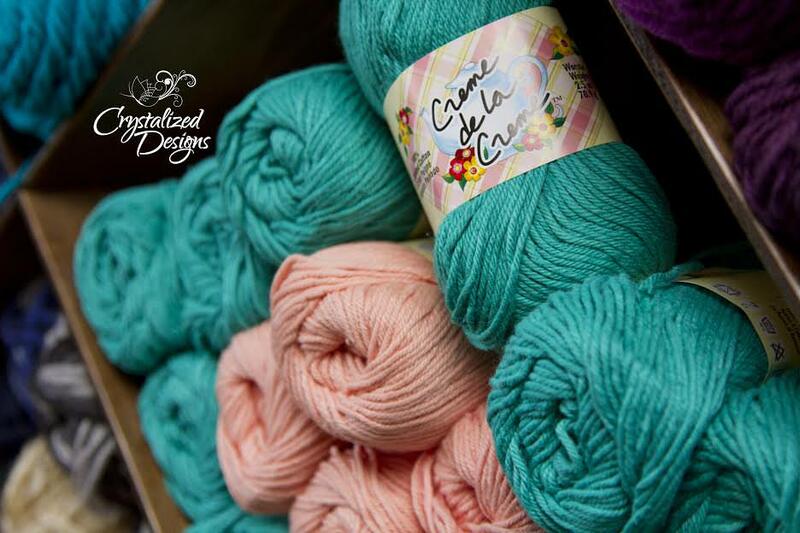 It is a light worsted weight cotton that is perfect to use for summer projects. It comes in a huge variety of colors so you’ll always be able to find the perfect shade for your project. Light, airy garments look fabulous in this cotton yarn and it is also easily washable. 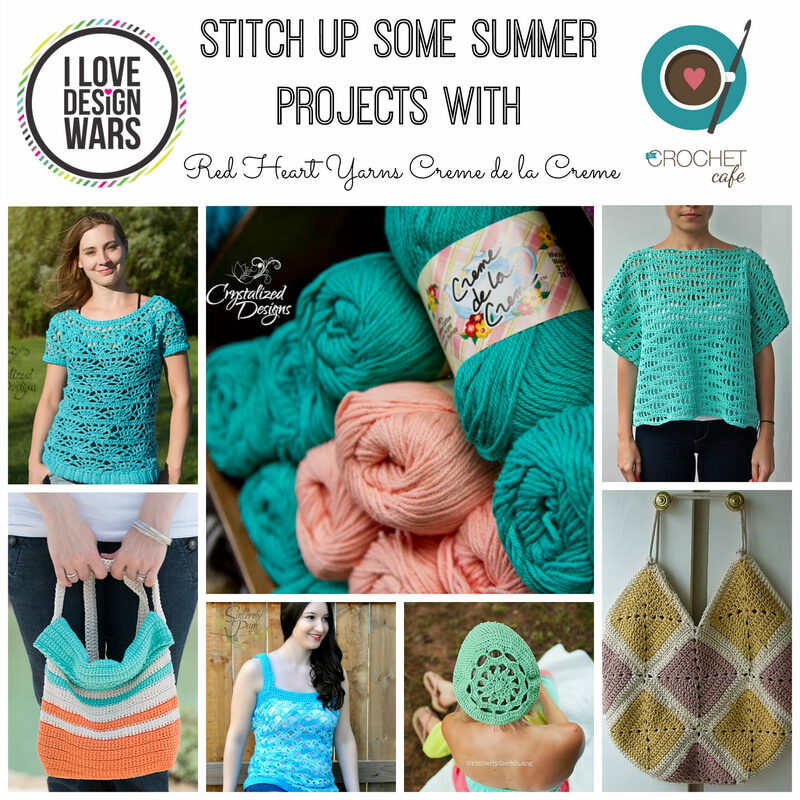 Here are some beautiful designs from our friends over at Design Wars that use the yarn of the week. Grab some Creme de la Creme and choose your next summer project!